Fine art and fine wine have always gone hand in hand. Wine flowed freely through renaissance Italy, and no self respecting artist in 19th century France was seen without a half-drank bottle of Burgundy by their side. The same is true today, and it’s no surprise that those with an artistic flair are attracted to the world of viticulture. One such vintner is Jarad Curwood, who learned all about wine while working at a wine store in Melbourne during his fine arts degree. However, as a natural creative, he soon realised that he’d be far more comfortable making wines than he was talking about and selling them, and so, since 2011 he’s turned his artistic talents to winemaking, and is quickly gaining a devoted following due to the excellence of his produce. Jarad is one of those Australian winemakers who uses his instincts and personalised sense of taste to drive his winemaking practices. Essentially, he makes the kind of wines he wants to drink himself. No formal training took place - he traveled around the Northern Rhone in France to develop his palate and pick up some classical winemaking tips, and undertook a short apprenticeship in Victoria, where he honed his craft and found his voice. This is a sneaky little wine....mostly composed from Sicilian native grape Nero d'Avola, it has a small percentage of Shiraz in the mix to add fruit depth, and a whisper of Pinot Gris for some vibrant acidity. 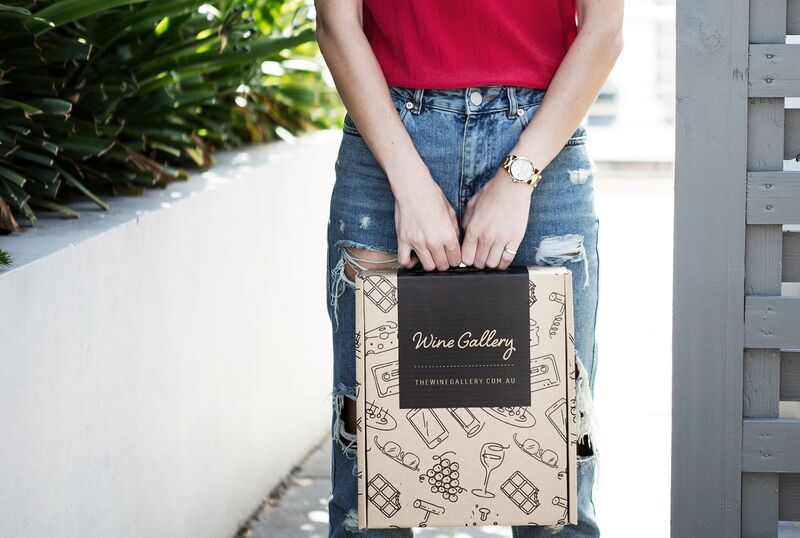 This is clever winemaking in Central Victoria, where the heat can often cause wines to be ripe and somewhat clumsy, but through careful blending this is not only avoided, but the overall texture of the wine is enhanced. 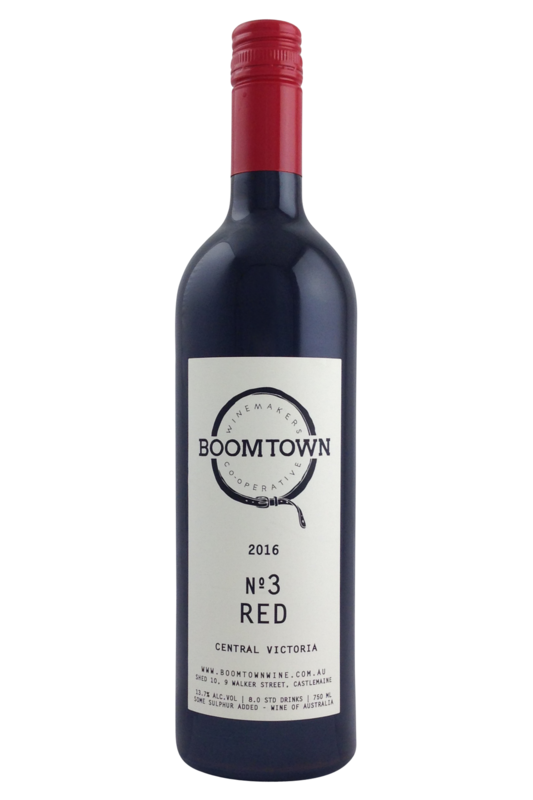 This bright and fascinating red blend from Boomtown is a brilliant display of balance and light-hearted drinkability. The combination of Nero d’Avola, Shiraz and Pinot Gris results in a wine which is ideal for knocking back with friends, standing around a barbeque and watching the day slowly fade to night. The black berry flavours and herbal kick from this blend make it a great pairing for cheese burgers, mushroom burgers and game meats, and it would also work well with deep, dark meaty dishes like oxtail soup and pulled pork.